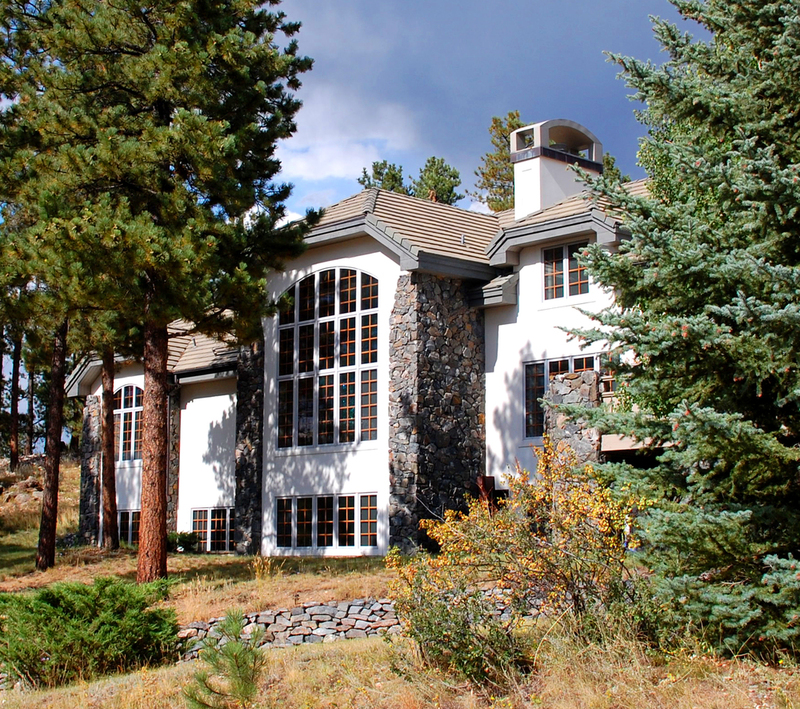 Since 1986, Gerou and Associates architectural firm has designed and built custom residential architecture throughout Colorado. 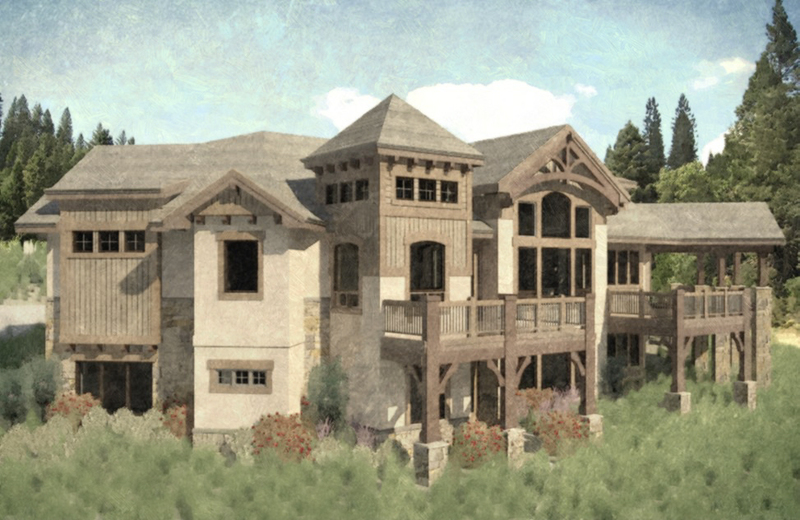 We feel that residential design should reflect an owner's own needs, desires, unique perspectives and budgets. 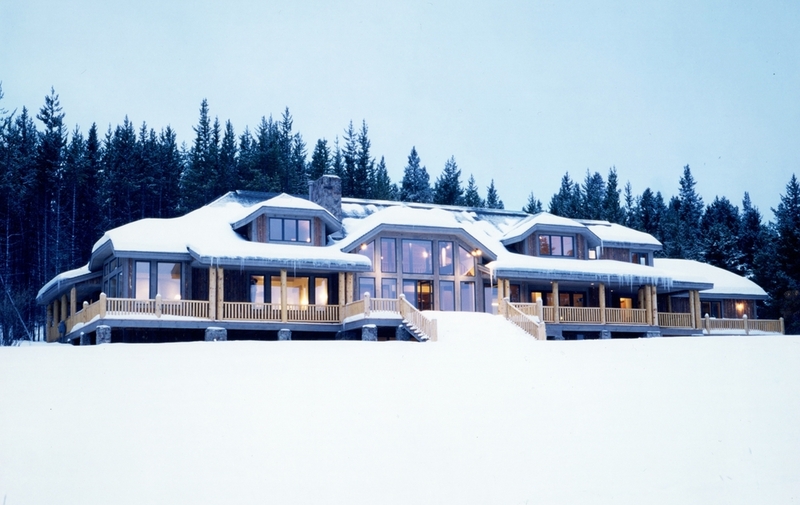 Each custom home design remains true to it’s intended purpose, site, climate and surrounding vernacular, whether traditional or contemporary architecture; timber, frame or log construction. 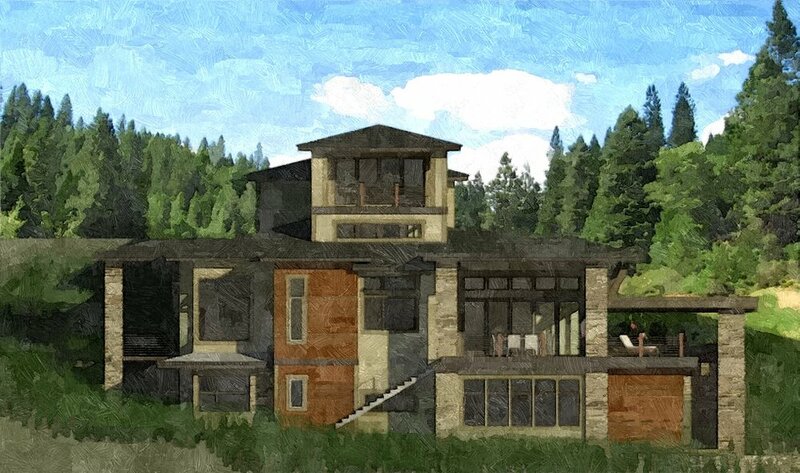 Award-winning residential design experience is brought to each custom home design as well as the latest in building technologies and energy conservation. 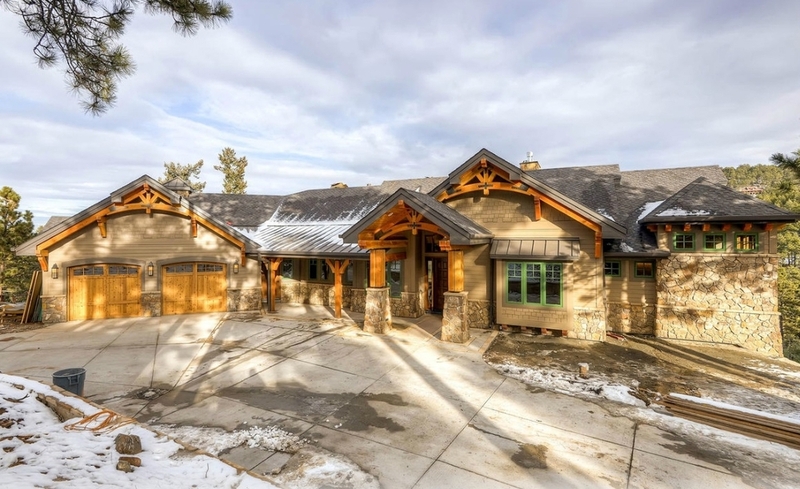 Residential projects have been completed in Beaver Creek, Snowmass, Steamboat Springs, Grand Lake, Winter Park, Denver, Golden, Genesee and Evergreen.